After a week in Europe, I am back in the US. There seems to be a lot of demand for ABUKAI Expenses on both sides of the pond. I guess expense reports are a universal "problem." 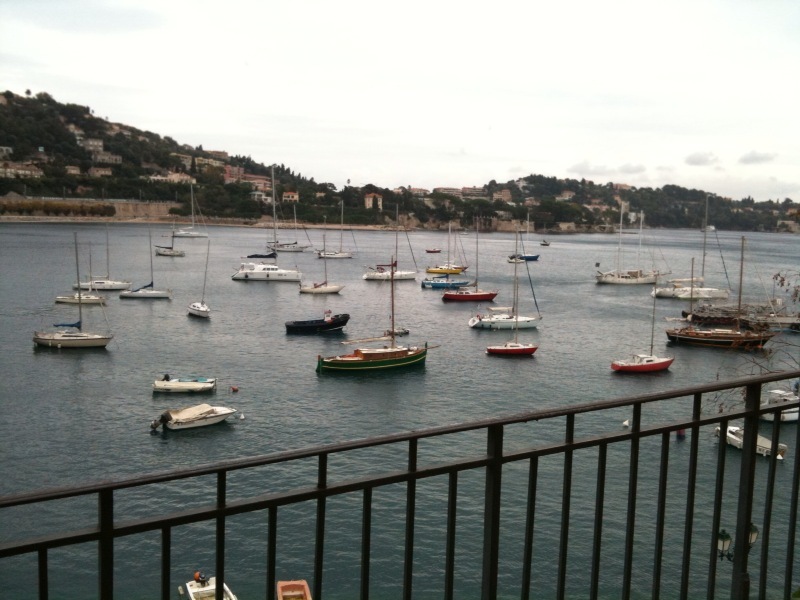 Given the strikes in France, attendance was lower than usual at ETRE. There was a lot of debate about the venture landscape in Europe vs. the US vs. Asia. 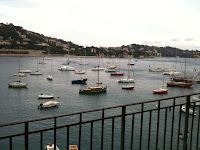 We had some great meetings with CEOs of European companies, and also had some time to relax (near Cannes, see picture).